As of the start of June 2018 a one time landscape design change update will be offered at the time of visiting clients homes for an additional charge. 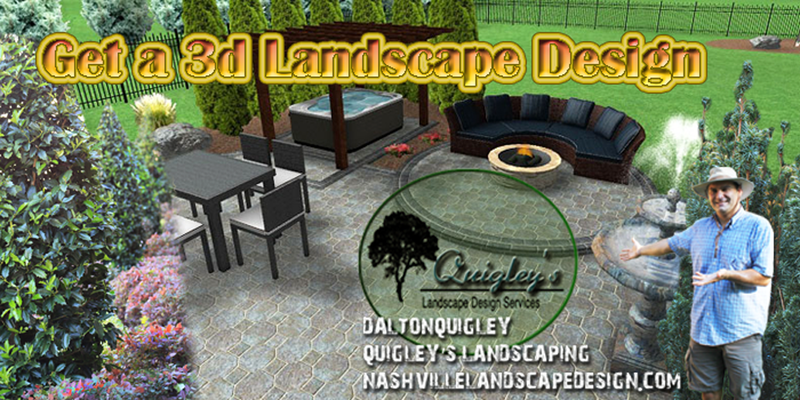 There will not be any changes offered in the flat rate for landscape design. Night time lighting and video fly throughs can be purchased for an additional charge. 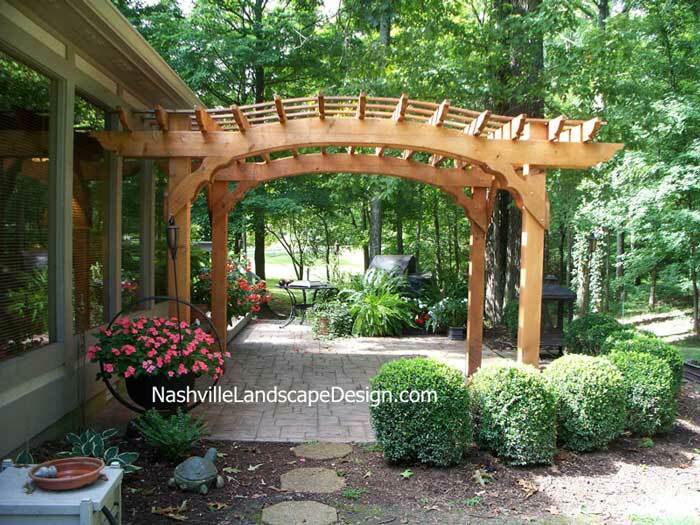 This is our cedar stained option cedar arbor. 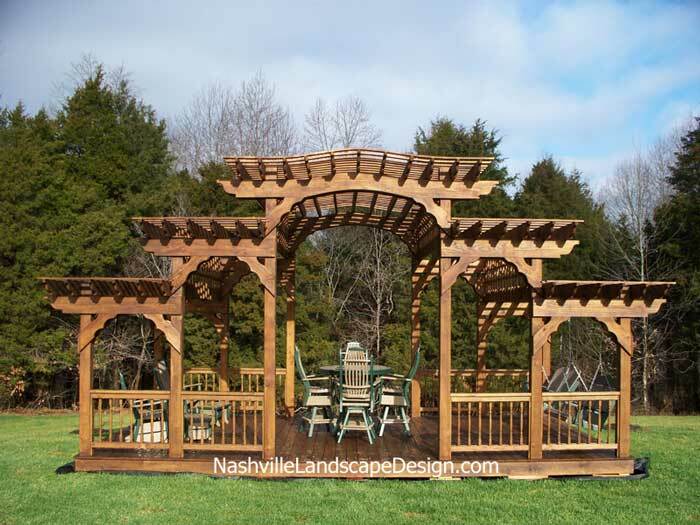 This is the Canyon Brown Stained Cedar Arbor. 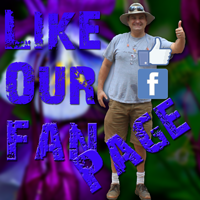 If you are following along we are glad to have you please take a moment to like our page at the top. 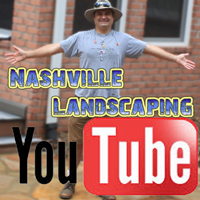 Nashville Landscaping on Youtube See our videos and Subscribe! Thank you for visiting us have a wonderful day! See a design take shape. 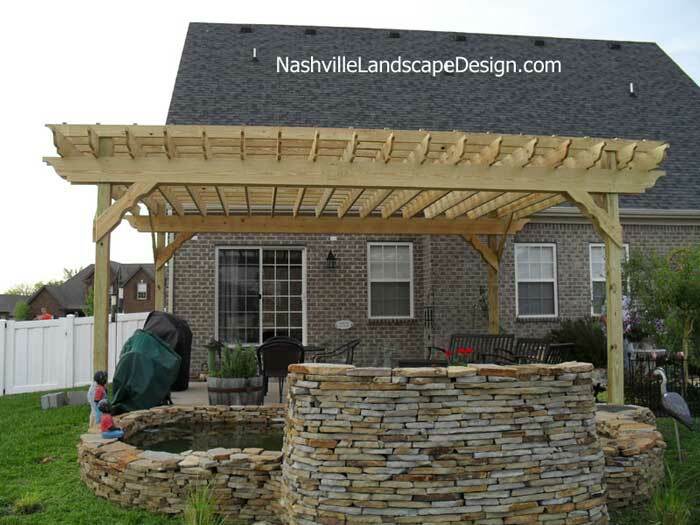 How are you going to use your back yard space? Is your space going to be lush or more open? Is my payment a deposit toward landscape work? 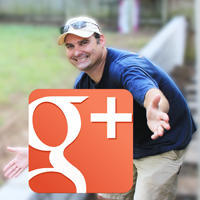 How many landscape redesigns do I get? 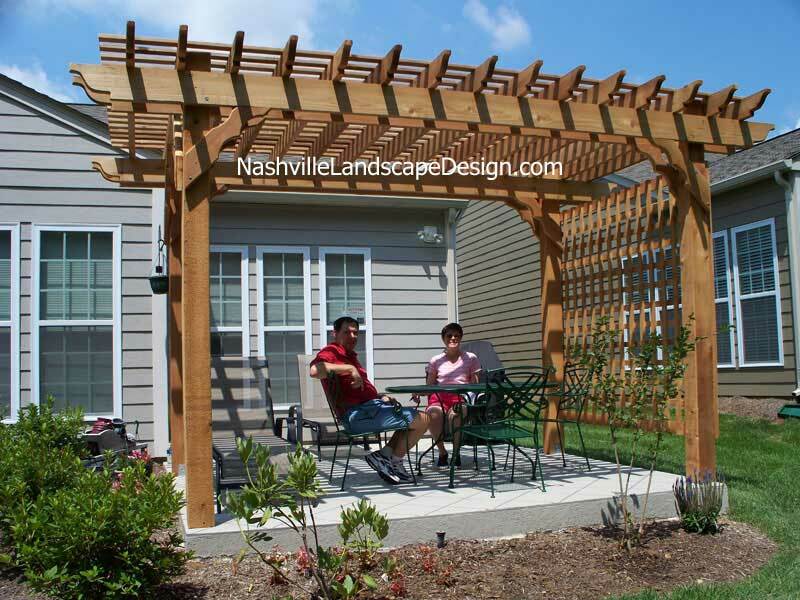 Patio Shapes, Materials, and your questions answered. 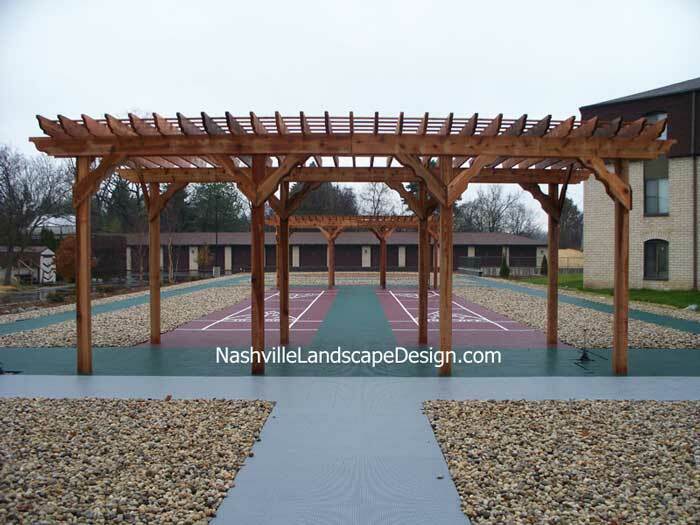 Creative Landscaping, Gardening, hardscaping design services Providing Design Services to the areas of. 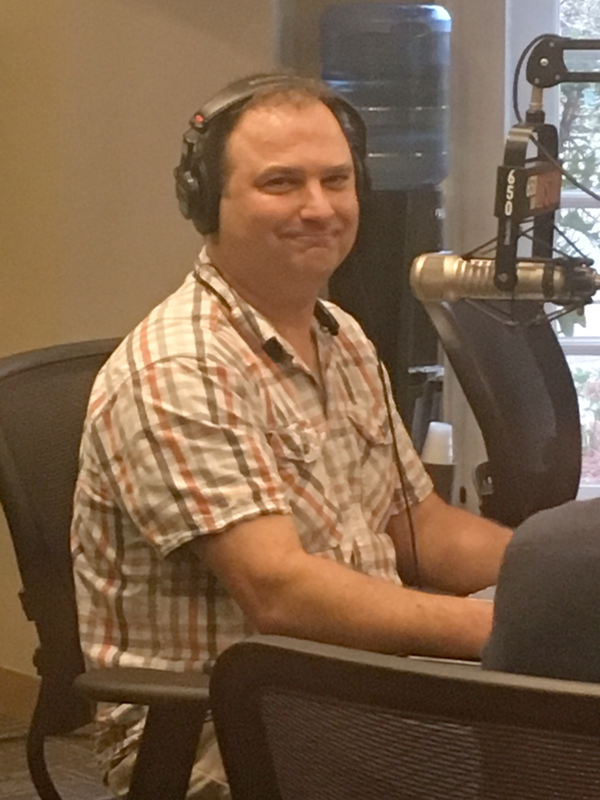 Nashville, Brentwood, Franklin, Nolensville, and Spring Hill, TN.